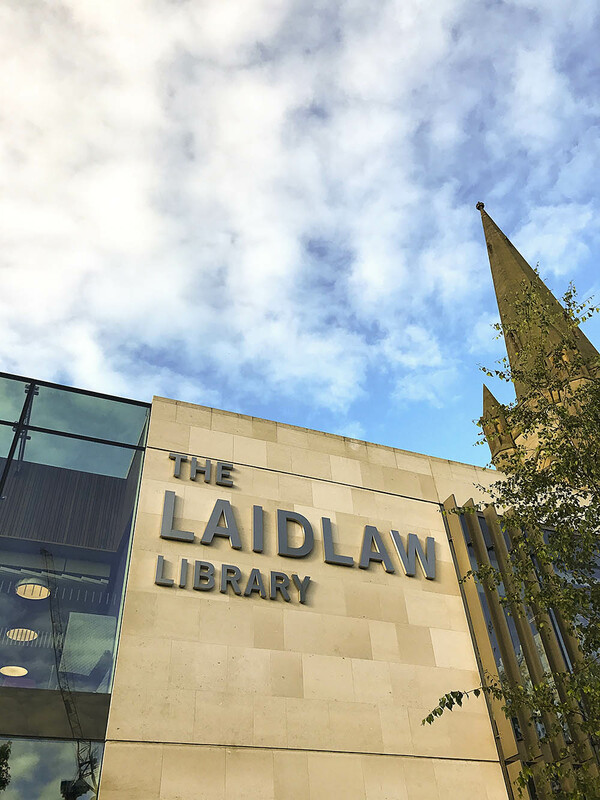 The Laidlaw Library is one of the most distinctive and critically acclaimed buildings on the Leeds University campus. 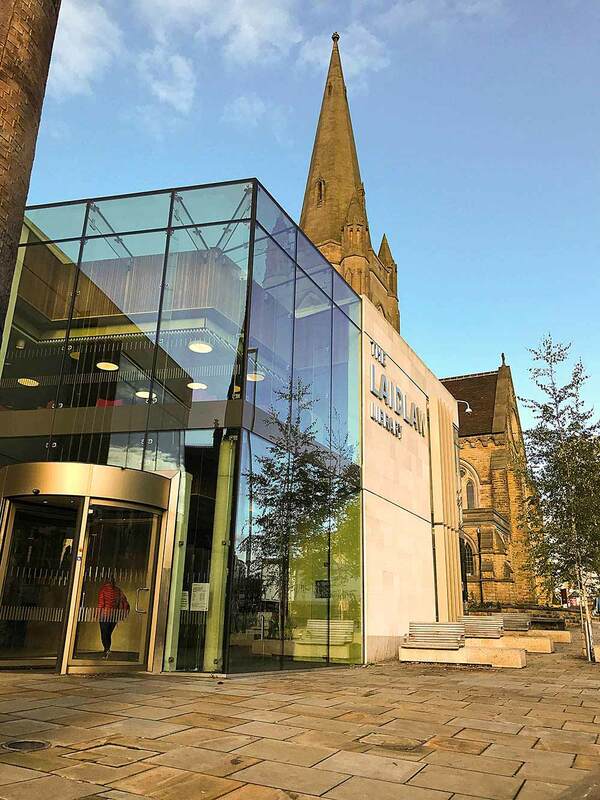 Built in 2015, this elegant building has already proved popular with staff and students alike and was awarded the coveted RIBA Yorkshire Award in 2016 for its elegant modern design. A number of heritage issues needed to be considered in advance of the construction of such a striking contemporary building at the entrance to the historic University Quarter, not least the impact on the setting of a designated Conservation Area and various listed buildings in the vicinity, including two adjacent churches. There was also potential for the survival of archaeological remains beneath a neighbouring car park. NAA's consultancy team was commissioned to prepare a heritage statement and desk-based assessment to advise the planning and design of the development. 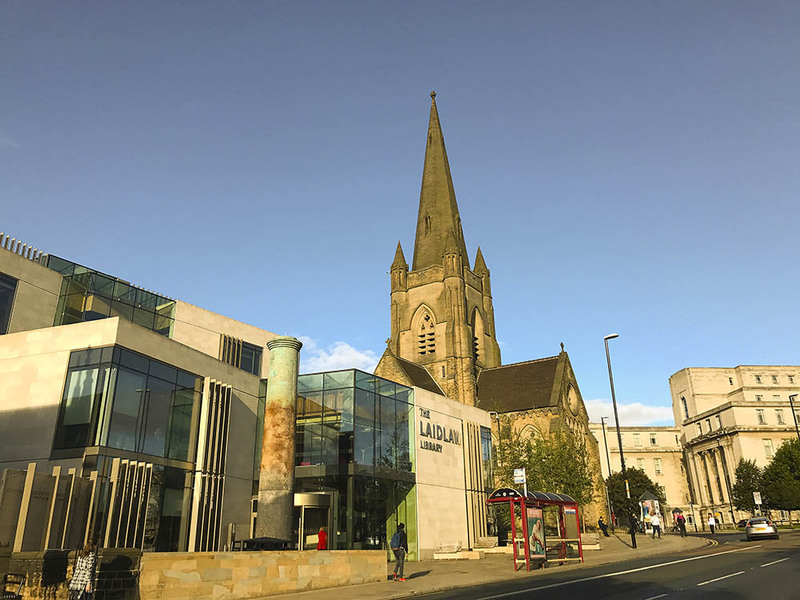 Thereafter, through sensitive planning and a crucial understanding of the historic setting of the centre of Leeds, NAA worked closely with the architects to create a final design that reduced the heritage impact of the building and ensured the success of the planning application.